We received a lot of e-mails about how you can open AI and EPS files with Photoshop and how to use them without losing the quality of the vector in the process. 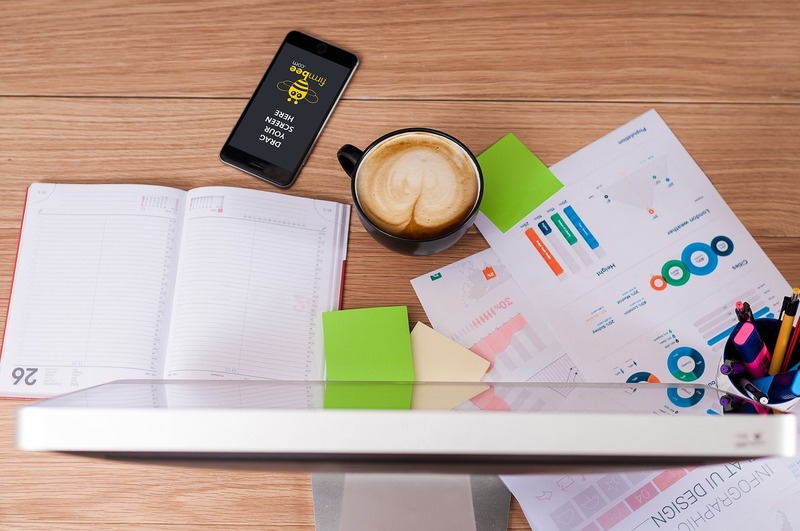 Whether you are using a PC or a Mac, the process is similar; the only difference is you will use “Cmd” instead of “CTRL.” Thus said, let’s get straight to the point! 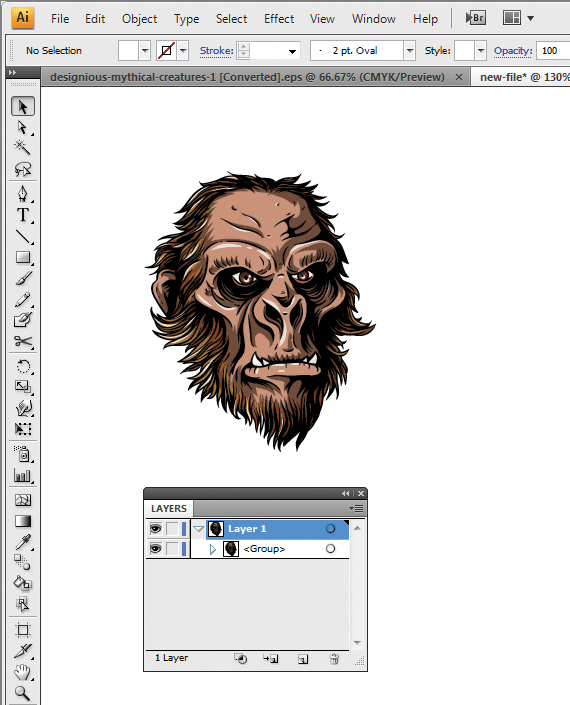 Open Photoshop, then go to File > Open… and select your vector file. 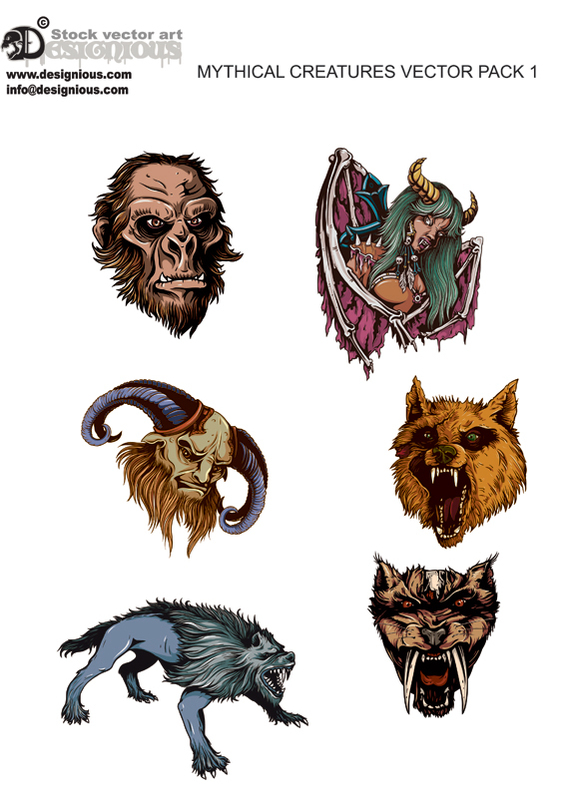 We will need a test subject for this, so we’ll use one of our vector packs: Mythical Creatures Vector Pack 1. 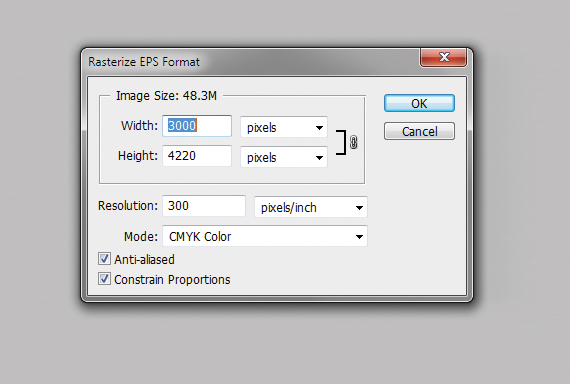 Unlike a regular raster file, the .ai and the .eps files will prompt you to input a file size before it will be opened. This step is very important because Photoshop will open the file as raster, not as vector or as a Smart Object (we’ll discuss this type of file a bit later). I recommend you input a fairly large size; then you can scale it down without losing quality. Now we have the full vector file converted to raster (don’t worry, you original vector file is intact!) and able to use it as raster. But now we have an entire pack, and we want just a shape. Some vectors may have a background because some vectors use transparency that requires a background (Multiply for example, inherits a darker tone of the flat color below it). What do we do then? Don’t panic; I’m here to explain that too. In the original file, grab the Magic Wand Tool (W), select the background color and hit Delete. Hit CTRL+D to deselect. Here’s what to do: Grab the Rectangular Marquee Tool (M), select your shape and copy it (CTRL+C). Now go to your document (CTRL+Tab) and paste it in. 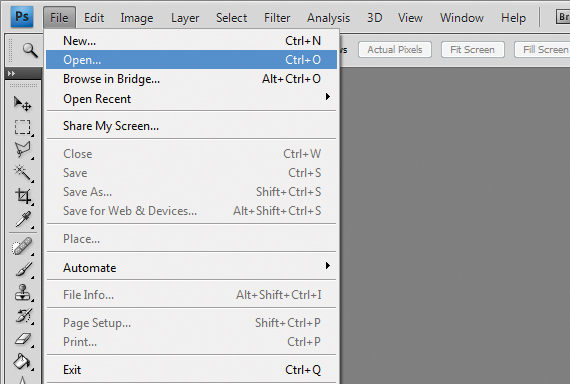 Hit CTRL+T (Free Transform Mode), hold the SHIFT key and scale it to fit your design. Hit Enter to exit this mode. The downside for this workaround with vectors is the inability to rescale the elements to a larger size after you’ve shrunk it. 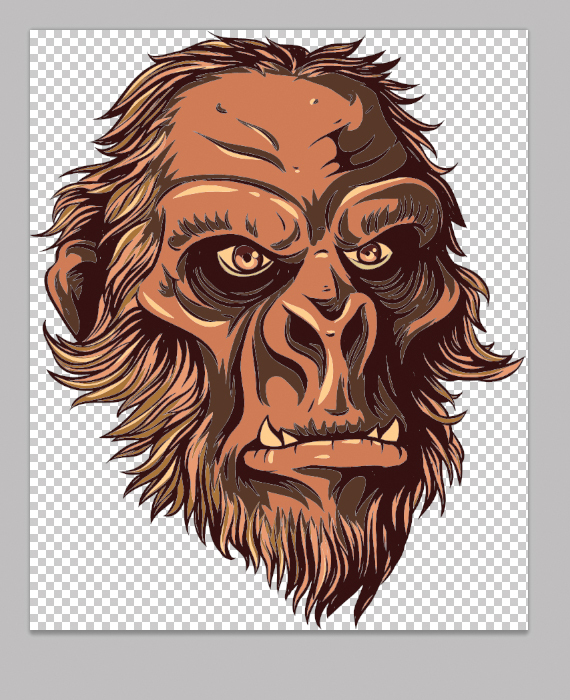 But there is a way to do this if you copy a vector from Illustrator and paste it as Smart Object. The Smart Object thingy is a vector file with scalable properties. If you double-click it, it will automatically open it in Illustrator and will allow you to fully edit it, just like a normal vector. Let’s scale them down, then scale them up to and see what happens! As you can see, the smart object preserves its quality, unlike the raster version, which dramatically gets ruined. I’ve exaggerated a bit with the scaling so the difference would be more obvious. 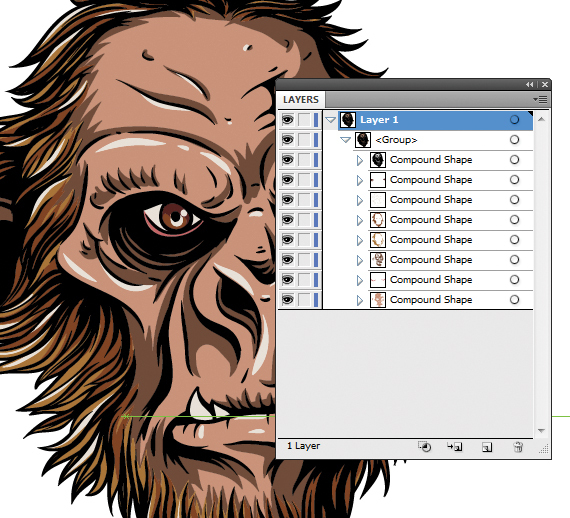 There is another way you can convert vectors into a scalable Photoshop – Compound Shapes. This technique converts your vector shapes into Photoshop shapes (yes, the ones you usually create using the Path Tool). Here’s how you convert them! (by the way, for this one, you’ll need Illustrator). 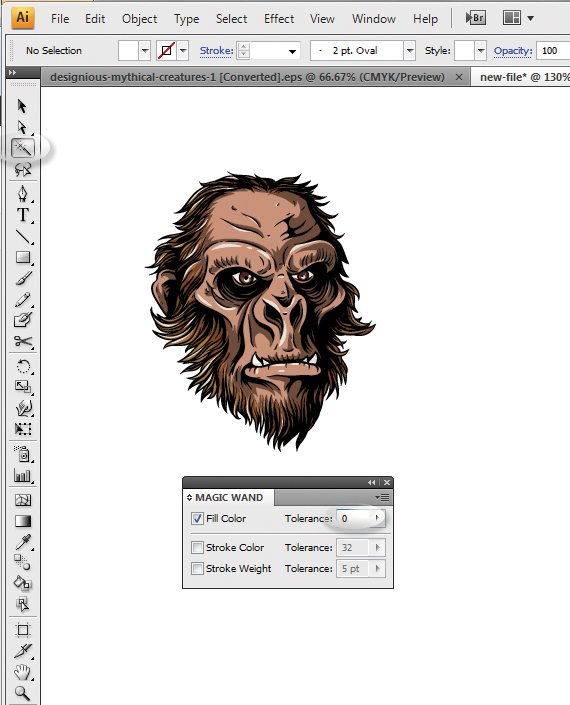 Open your vector file in Illustrator (File > Open…). 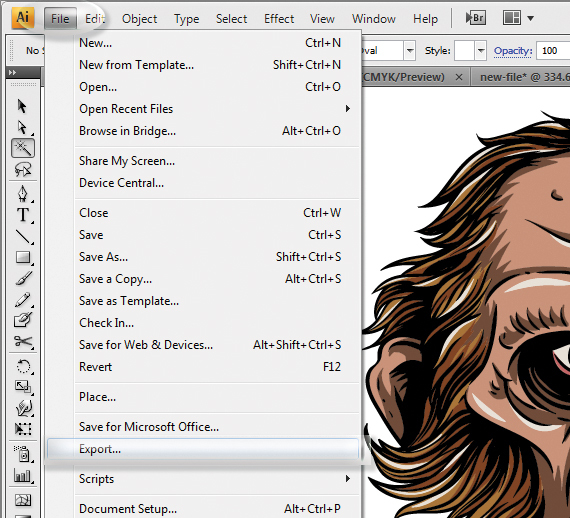 Select the vector you want, copy it and create a new document (File > New…). 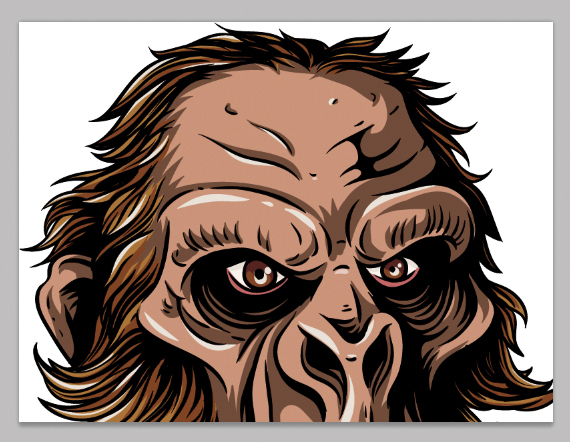 Paste in the vector. Grab the Magic Wand Tool (Y), hit Enter and set the “Tolerance” value to “0”. 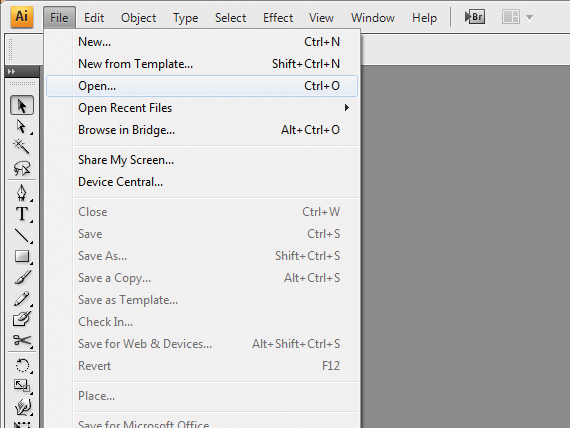 Select the outline and go to the Pathfinder window (Window > Pathfinder) and access the floating menu. 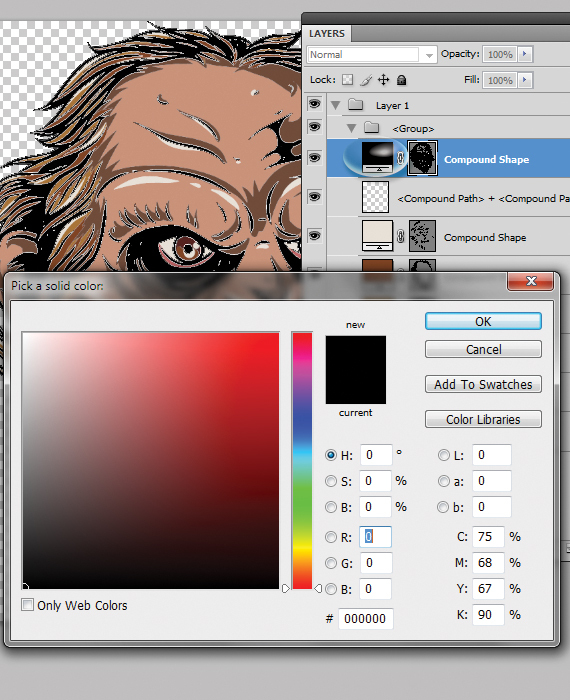 Select “Make Compound Shape.” Repeat this for every color in the vector. To verify if you’ve done this for all shapes, expand the layer, then the group and check if there are any “Path” sub-layers. 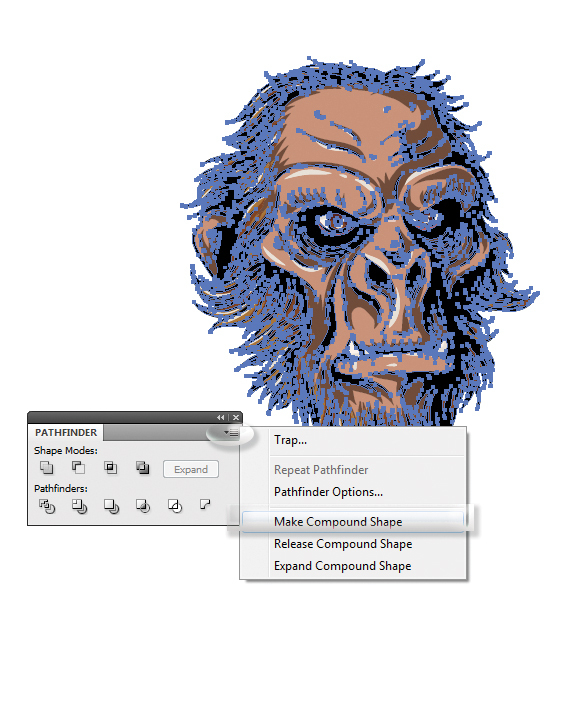 If there are, click the small circles near the layer and convert them to compound shapes, like before. In the end, you should have only “Compound Shape” layers. 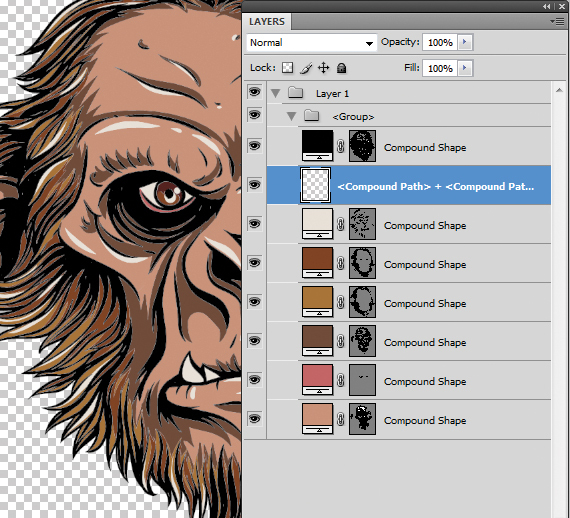 Now we have compound shapes ready to be exported to Photoshop! Go to File > Export, select. 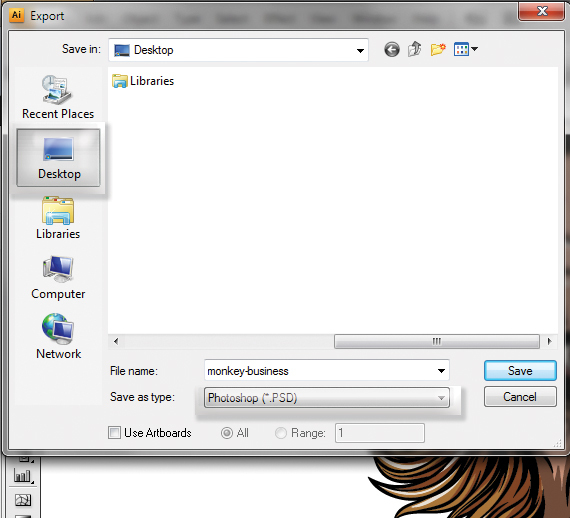 PSD in the file type, name it, set the location to Desktop and hit OK.
Double-click the newly created. PSD file to open it in Photoshop. But wait, now instead of having a single layer with a vector, there are now more layers, each with its own editable color, and organized nicely into a group. More so, this file is also scalable, just like a vector and you can change each color with just a few clicks: simply double-click the square layer thumbnail and select the color. 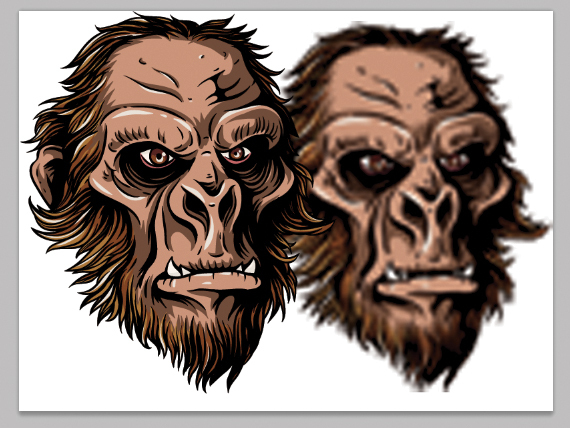 That’s about it on how to use vectors in Photoshop. If you have any questions, or you didn’t fully understand this article, let me know in a comment or via e-mail. I’d be happy to help you; once I’ve cleaned the coffee spilled on my keyboard (again!). 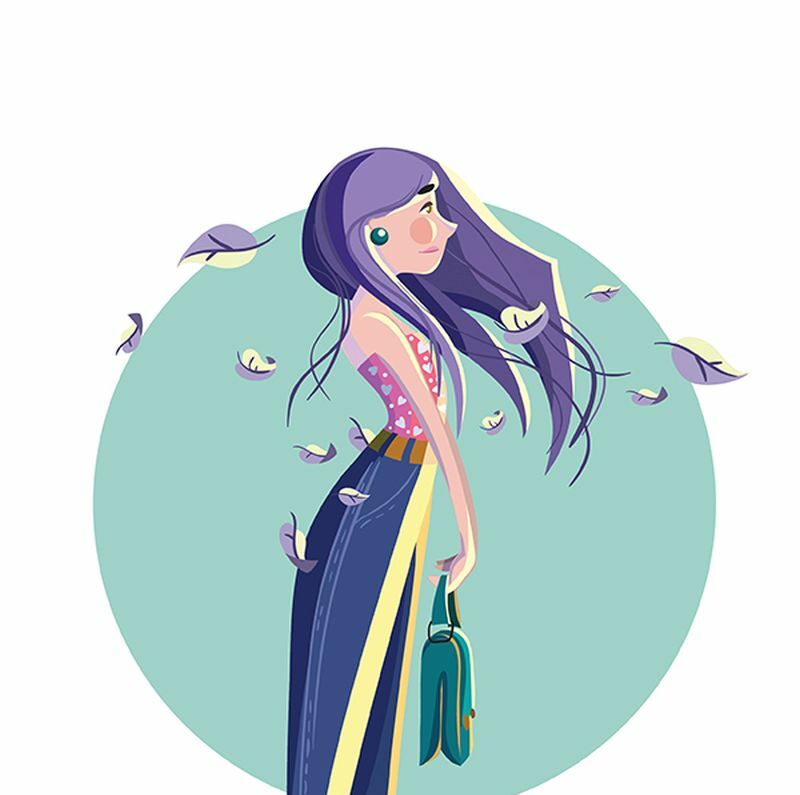 See our Illustrator and Photoshop tutorials. They are all FREE. Also, you can check the Best Deals Category from InkyDeals. This is a very good post. Really appreciate this article. Yes you can say that in a sense. But still lettermark is different than an emblem in that it involves mainly typographical elements. hi, I tried your tutorial and did not succeaded. i’m using adobe CC. opening an AI file lead it to ask me of selecting one artboard as a PDF file. 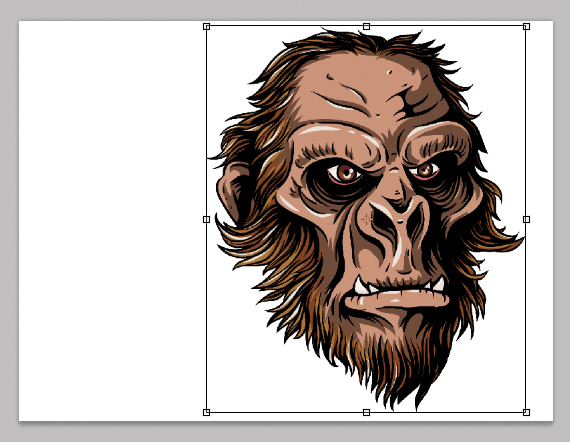 then I saved the illustrator file as EPS and opened it as you instricted, and it went well. althought, when I wanted to cut or delete the background- nothing happend. 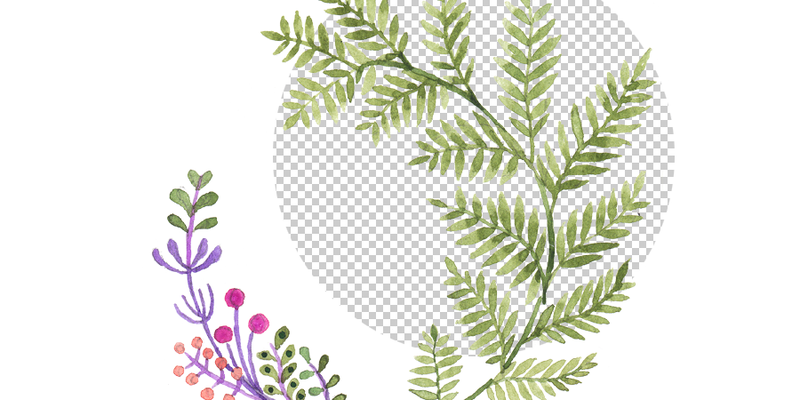 when I copied a part of the image to paste it in another file- it did not paste it, it pasted some a layer with the colors white and black in it. Thanks for this WONDERFUL tutorial. It’s so great and exactly what I needed. I had been looking for other tutorials to explain this and none of them come close to make it easy to understand with so many details. It’s a great post. Thank you so much for sharing your amazing tutorial. Really it’s helpful for a designer who can’t open vector file in photoshop. Thank you very much for this one-page text that has tones of information. I use Photoshop 40 hours a week for work, and also for fun! Anything and everything is possible, and without PS my life would not be what it is!